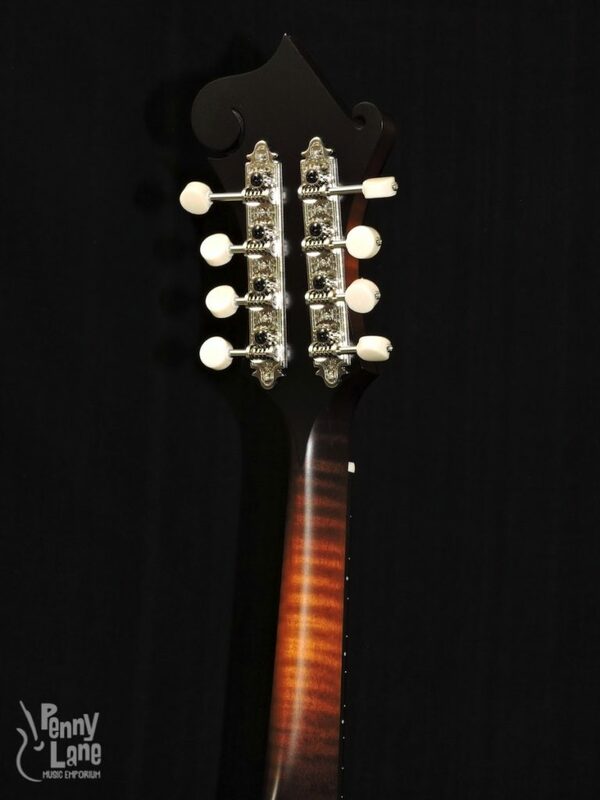 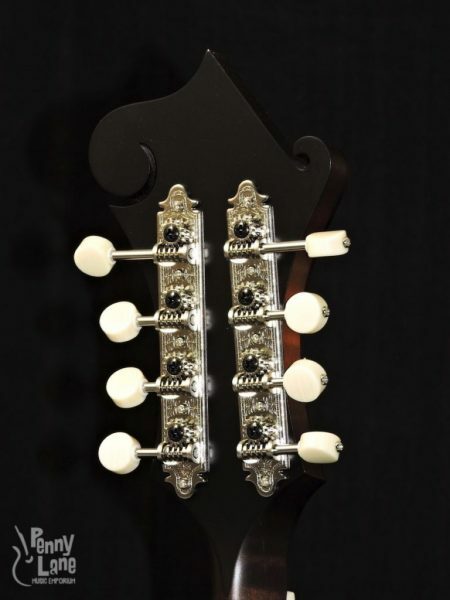 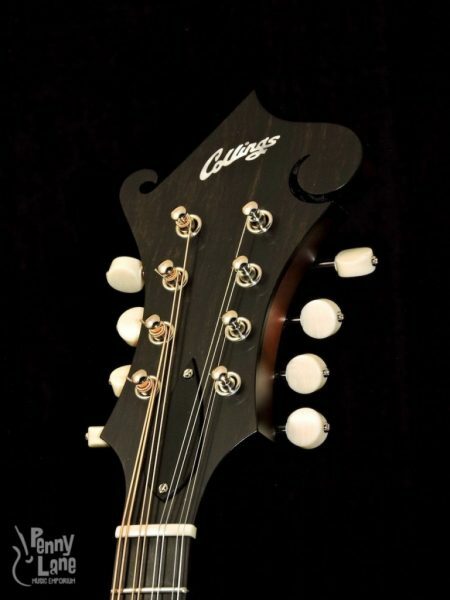 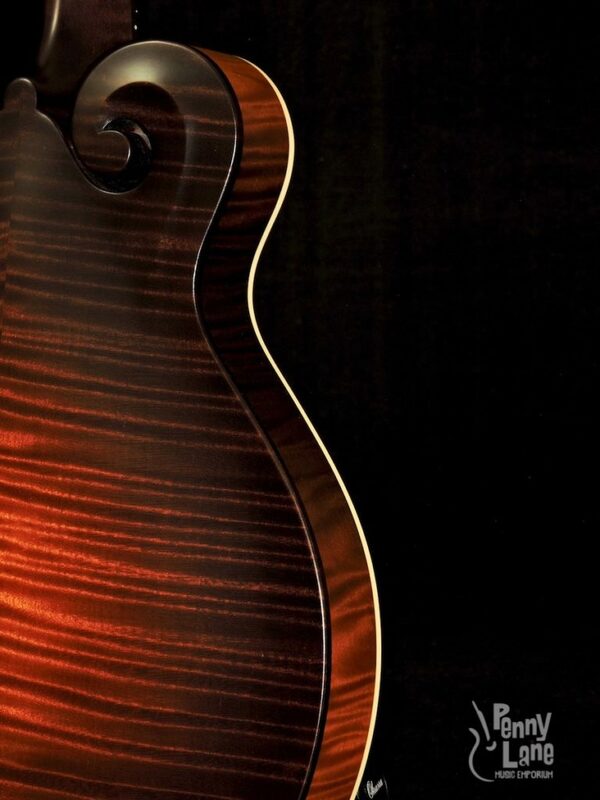 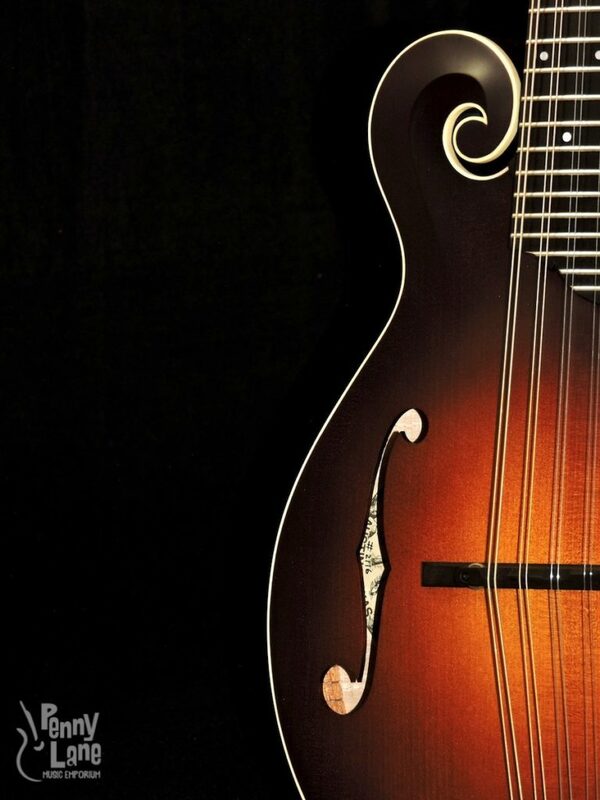 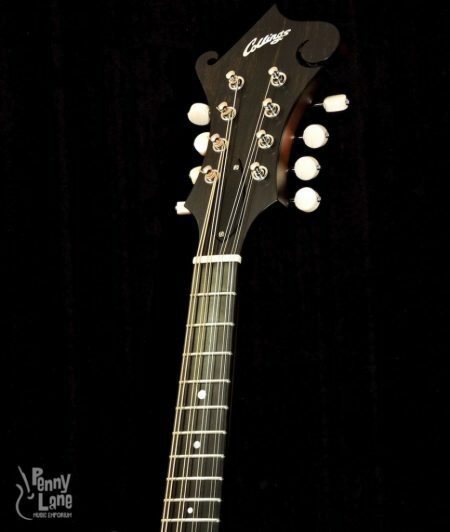 The MF is Collings satin finish F-model with simplified appointments. 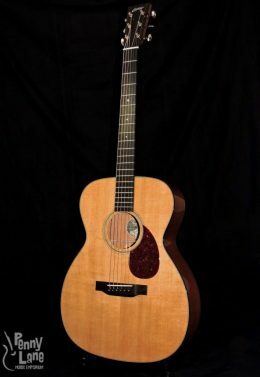 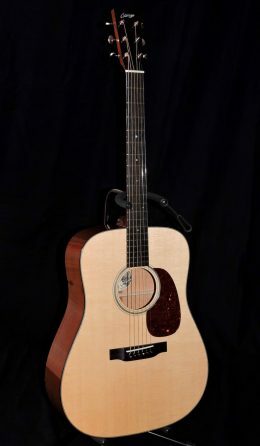 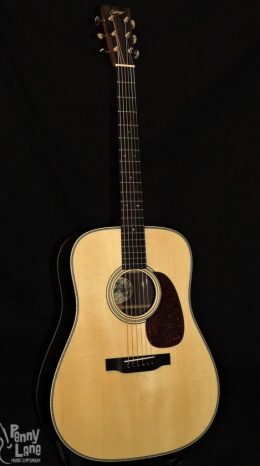 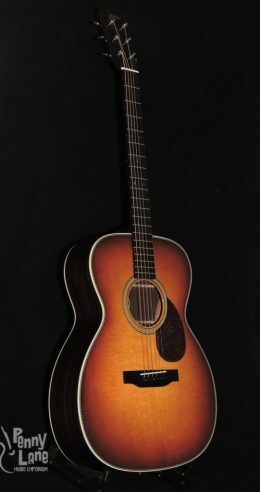 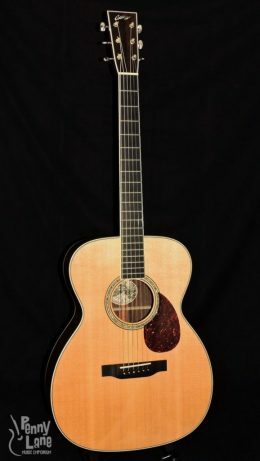 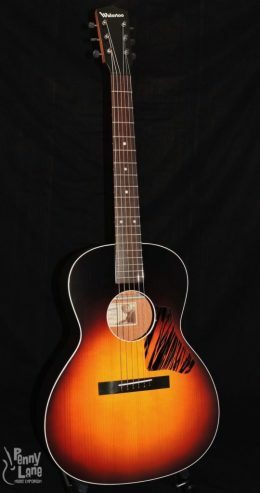 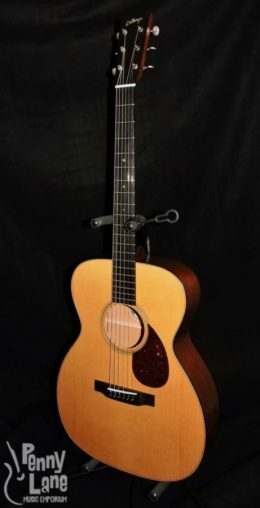 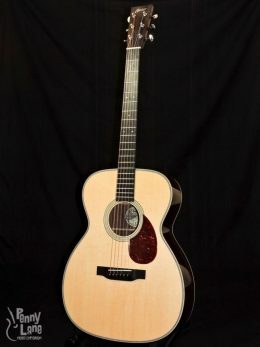 With a fully carved Adirondack spruce top and maple back and sides, the MF is built with the same quality construction as our fully-appointed models. 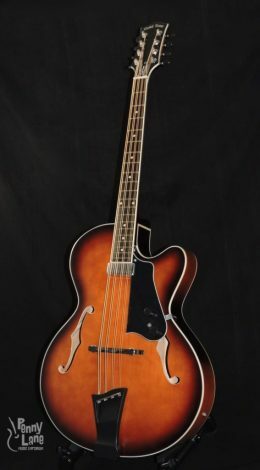 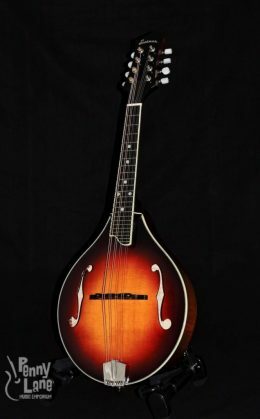 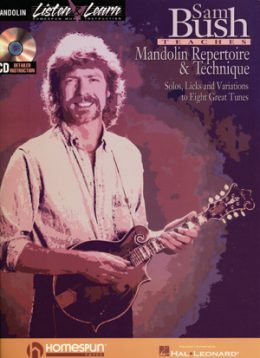 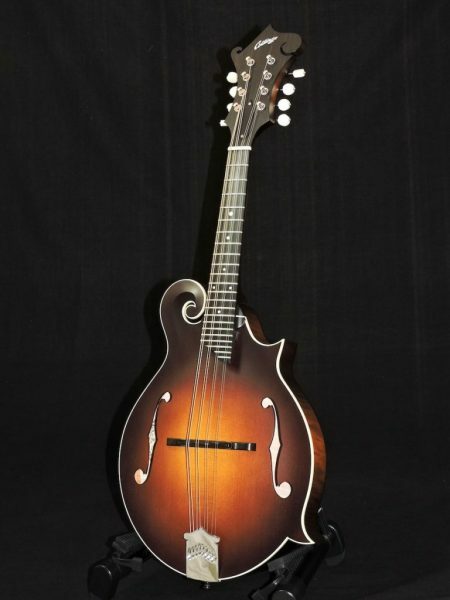 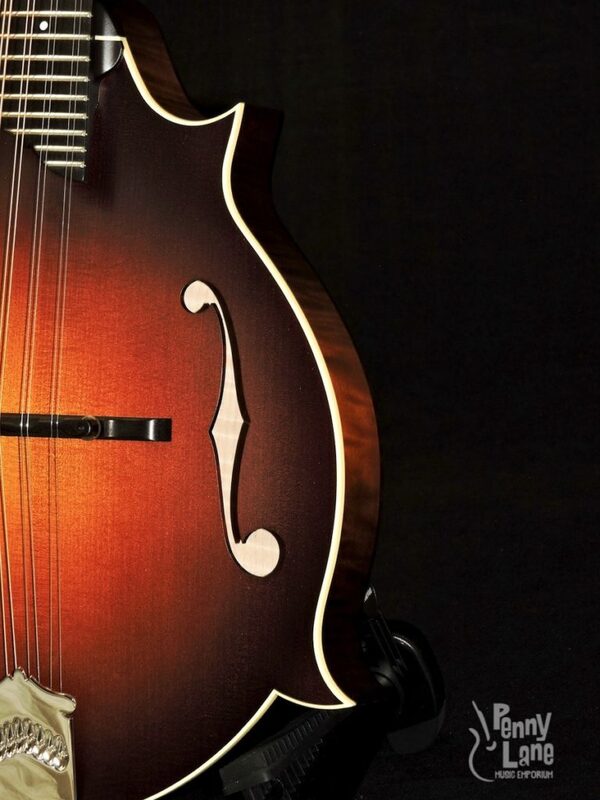 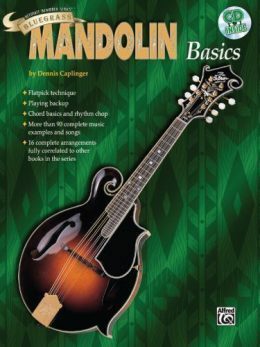 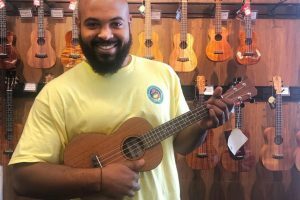 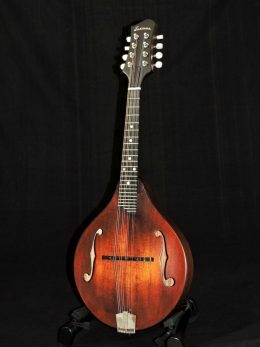 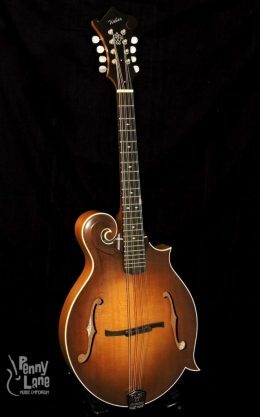 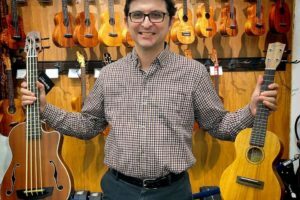 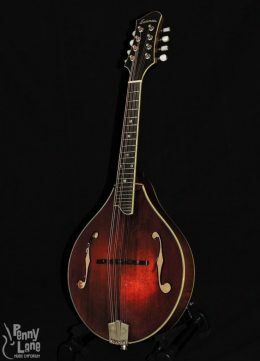 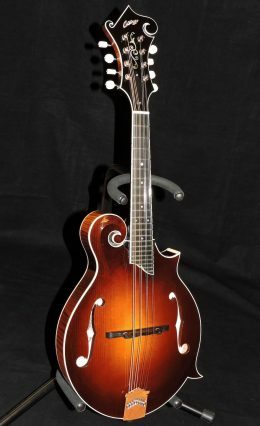 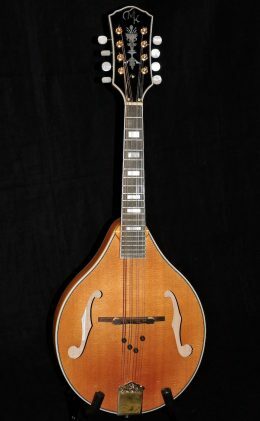 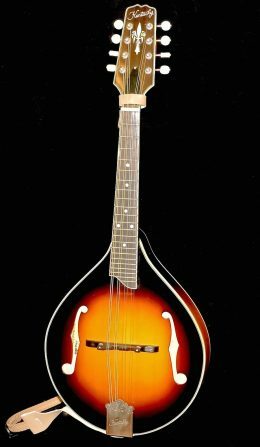 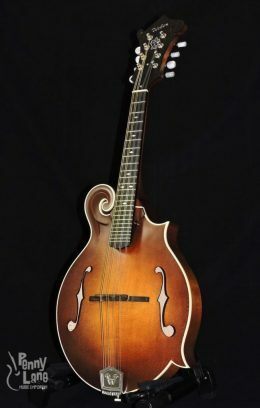 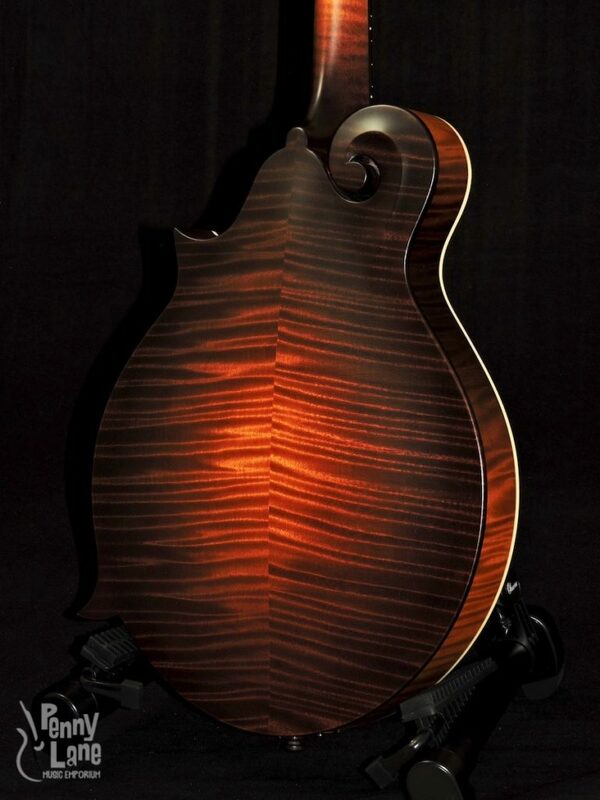 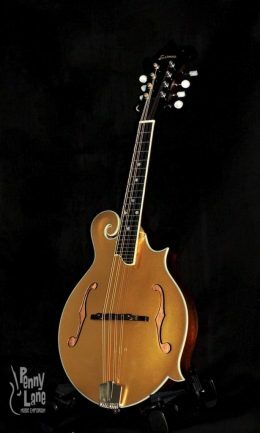 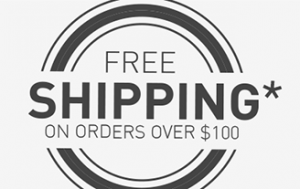 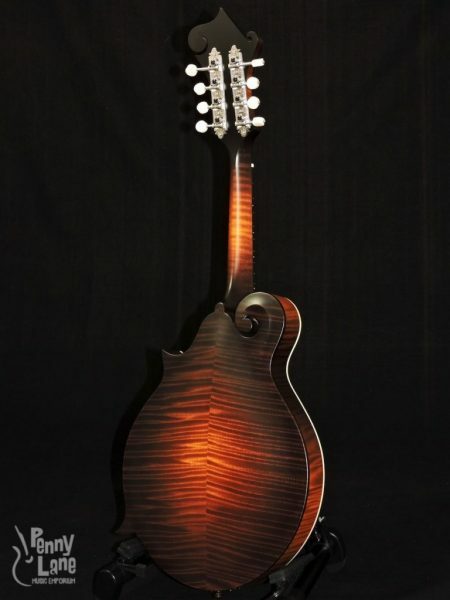 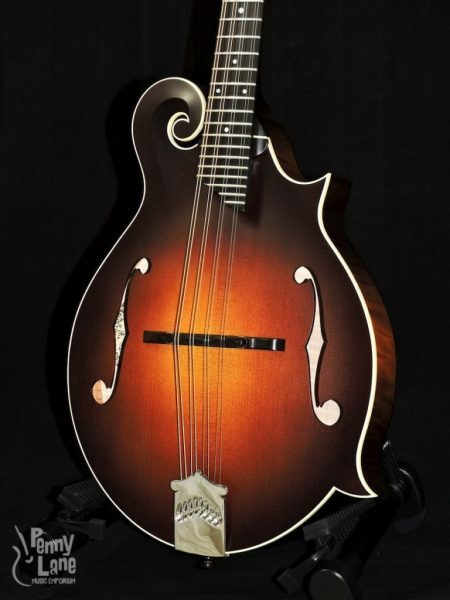 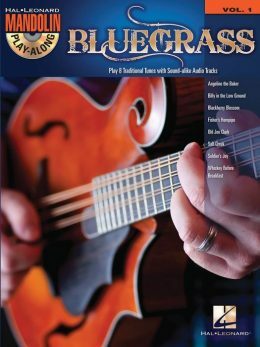 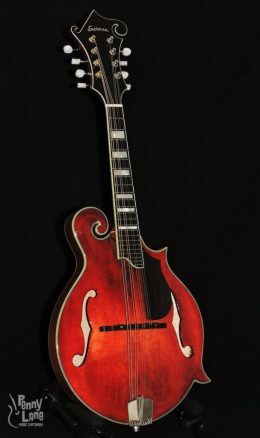 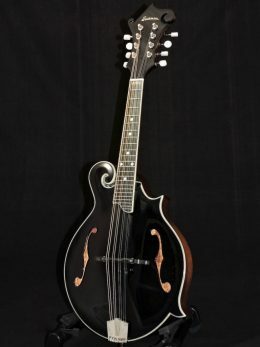 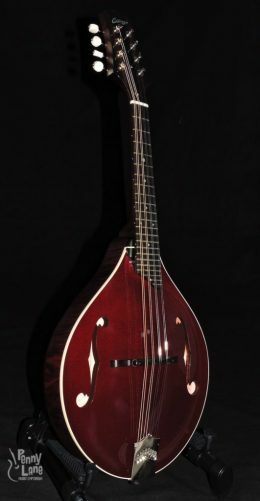 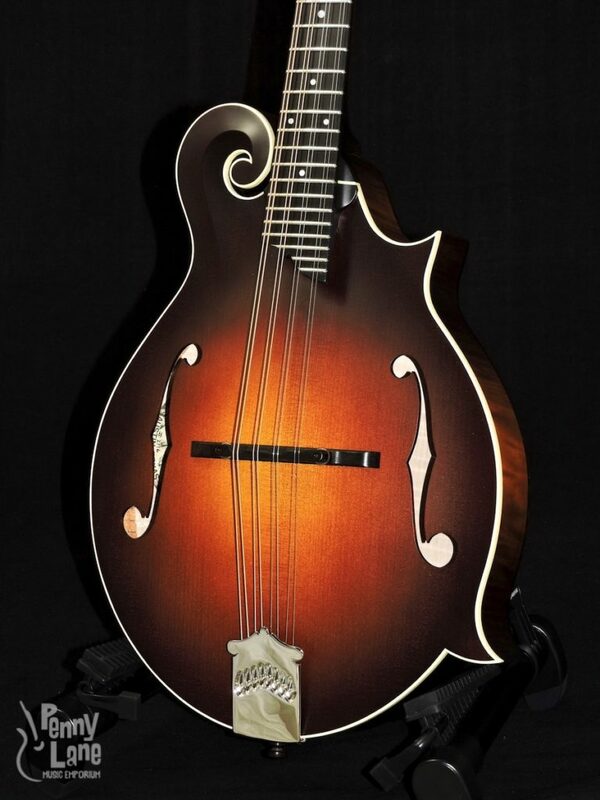 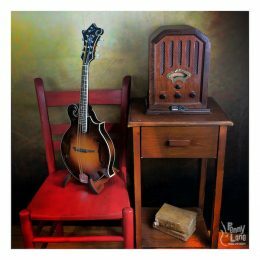 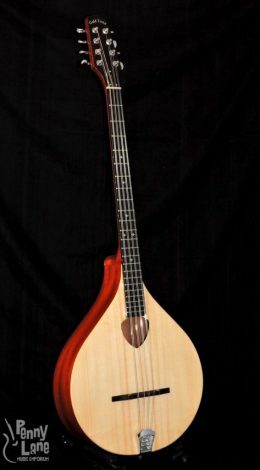 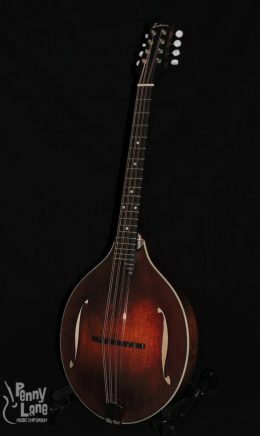 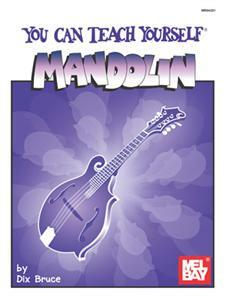 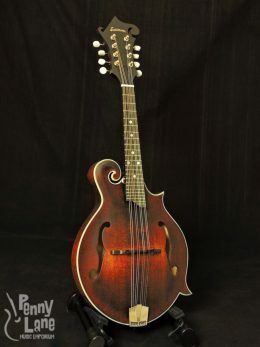 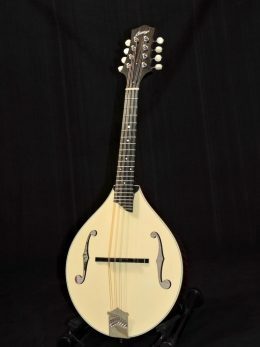 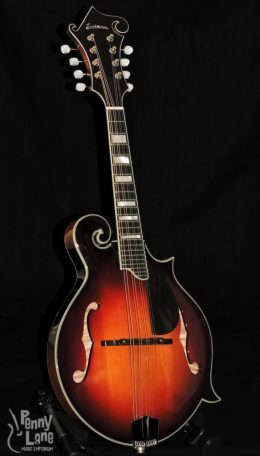 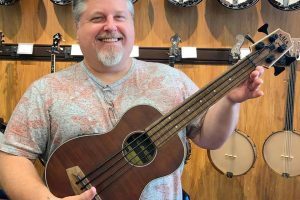 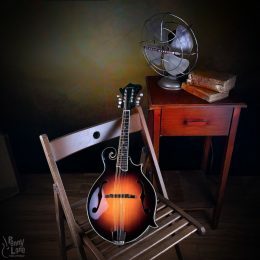 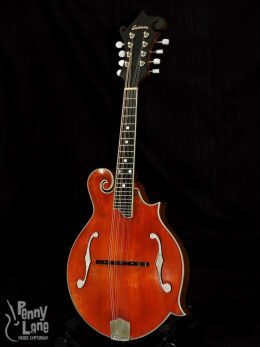 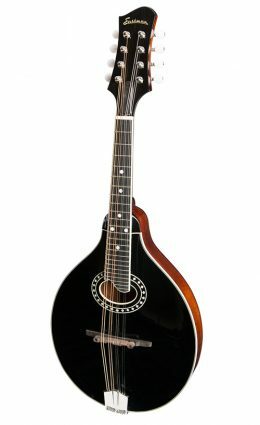 These instruments produce the rich, woody tone that one would expect from a professional quality mandolin at an affordable price.